Bangladesh Bank (BB) will release new currency notes of Taka 10, 20, 50 and 100 denominations in the market ahead of Eid-ul-Azha from August 13. 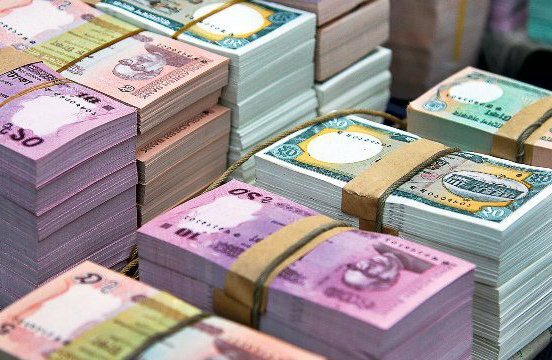 The new notes will be distributed from all branches of Bangladesh Bank across the country every day until August 20, said a press release here Tuesday. The new note distribution will remain closed on the government holidays, the release added. The notes will also be distributed from Jatrabari Branch of the National Bank, Jatiya Press Club Branch of the Agrani Bank, Bashundhara City (Panthapath) Branch of the Social Islami Bank, Dhanmondi Branch of the Bank Asia, Uttara Branch of the Dhaka Bank, Abdul Ghoni Road Corporate Branch of the Janata Bank, Mirpur Branch of the City Bank, Malibagh Chowdhury Para Branch of the Shahjalal Islami Bank, Banani Branch of the Mercantile Bank, Ramna Corporate Branch of the Sonali Bank, Basabo Branch of the One Bank, Gulshan Branch of the IFIC Bank, Mohammadpur Branch of the First Security Islami Bank and Mohakhali Branch of the Rupali Bank.